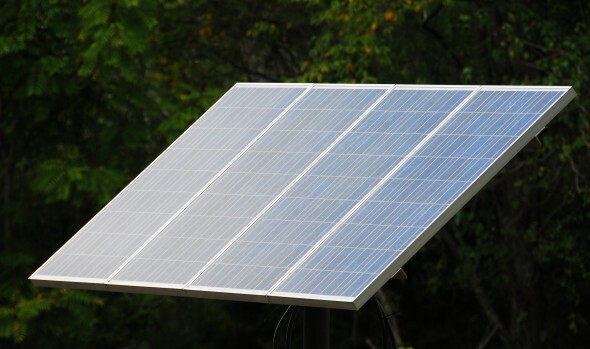 After a robust 2010, the global PV industry is entering an era of considerable uncertainty. The industry is becoming more complex and multi-faceted with the challenges of broader market opportunity, shifting bankability windows, alternative technology competition, and new business strategies (i.e., downstream integration, contract manufacturing) playing a major role in altering the face of the industry’s maturing, competitive landscape.These market characteristics are adding more profound layers to an already dynamic and volatile confluence of technology, policy, and financial environments. In such a market, the need for granular yet comprehensive data and analysis becomes absolutely essential in assessing the positioning and strategic direction of market participants. To learn more about the report and webinar, or to register, click here.